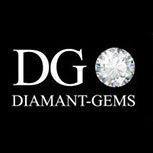 Discover our range of unique and customisable diamond pave rings. 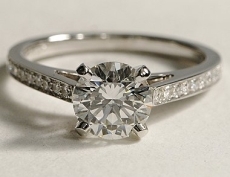 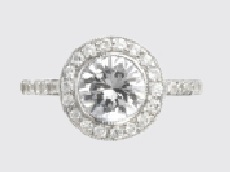 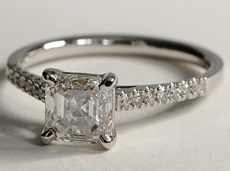 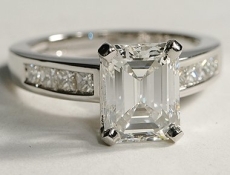 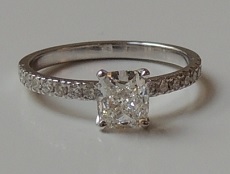 Our rings are sure to bring delight for an engagement or any other special occasion. 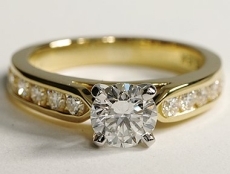 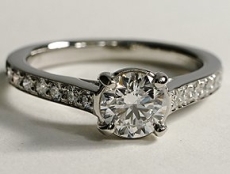 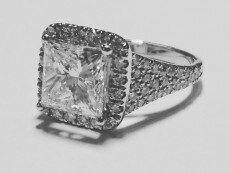 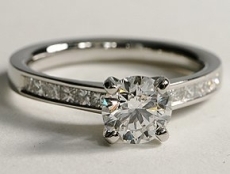 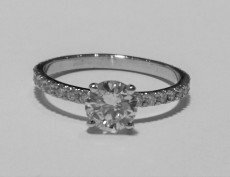 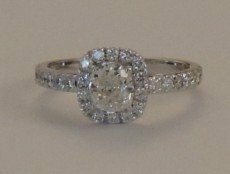 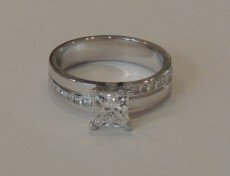 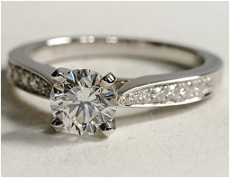 If you would like to create your bespoke ring, simply contact us and tell us exactly what you would like.